Q) IS THE BATTERY COVERED BY WARRANTY? A) Yes. In addition to the standard vehicle warranty, our EV batteries have an eight-year warranty. Q) WHAT IS THE RANGE OF PHEV? A) Using the electric motor only, PHEV has a range of up to 51km. PHEV also utilises an Ingenium petrol engine to support a much larger range, in the same way as other combustion engine vehicles. Q) CAN I CHARGE MY PHEV IN THE RAIN? A) Yes. The safety of the PHEV charging process is fully assured. Q) CAN THE NATIONAL GRID HANDLE THE DEMAND? A) The electricity grid can easily handle electric vehicle charging, most of which occurs overnight when power usage is low. We, and other car makers, are working with governments and energy providers to ensure supplies are maintained. Q) ARE ELECTRIC CARS SLOW COMPARED TO PETROL AND DIESEL VEHICLES? A) No, far from it. Electric motors generate instant and full torque from standstill, leading to stunning response and acceleration times. 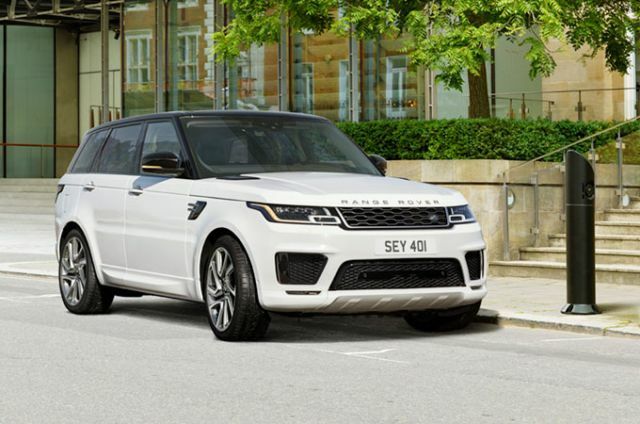 Range Rover PHEV delivers acceleration of 0-100km/h in 6.7 seconds. Q) ARE ELECTRIC VEHICLES SAFE? A) Yes. All new models comply with the same stringent safety standards as every other vehicle. What different types of EV exist? - ICE: An Internal Combustion Engine (ICE) is a heat engine where the combustion of a fuel occurs with an oxidizer (usually air) in a combustion chamber that is an integral part of the working fluid flow circuit. - MHEV: Utilises a Belt Integrated Starter Generator and battery to harvest energy on over-run. - HEV: Combined engine and electric motor. The battery is charged by the engine and regenerative braking. - PHEV: Combined engine and electric motor. The battery is charged from an external source and also through regenerative braking. - BEV: No conventional engine. Electric drive only charged through an external source and regenerative braking. What type of electric vehicle is the PHEV P400e? The Land Rover P400e is a Plug in Hybrid Electric Vehicle, which means it has a conventional combustion engine and a powerful electric motor which work in parallel. The electric motor is powered by a large capacity high voltage battery which can be charged externally and will be re-charged using regenerative braking during journeys. The large capacity battery enables the vehicle to run as a pure electric vehicle for up to 51km* following a full charge, which will be appropriate for most regular journeys such as commuting and school runs. *Official EU Test Figures. For comparison purposes only. Real world figures may differ. Does the climate have an effect on the battery? At high temperatures, the range is reduced because energy is used to cool the battery. Battery life is only affected if this extreme heat lasts for a very long time. Similarly, at very low temperatures, the range is reduced because energy is used to heat the battery. Batteries can be stored at -40℃ but must be plugged in and heated to -20℃ before driving. Do batteries deteriorate over time as they do in other devices? No, they don’t deteriorate over time. EV batteries can be charged thousands of times with little deterioration. Do batteries need to be replaced regularly? BEV and PHEV batteries have a warranty of eight years, which is significantly longer than standard vehicle warranties. What are the main benefits of a PHEV vehicle? PHEV's offer many of the advantages of Electric vehicles such as refinement, low running costs and zero tailpipe emissions for short regular journeys, whilst offering the flexibility of a conventional combustion engine for longer journeys without the need to re-charge. The combination of the combustion engine and electric motor also means that the vehicle can deliver the power torque and performance more associated with a large capacity conventional engine. Why would I want a plug in hybrid electric vehicle? The PHEV offers many of the benefits of an electric vehicle to customers for whom a full electric vehicle would not be an appropriate choice. With electricity supplies increasingly being delivered from renewable sources, electric cars offer environmental benefits over traditional fuel-burning engines too. This is increasingly being recognised by governments around the world with the availability of a wide range of incentives to reduce purchase costs and company car taxation. 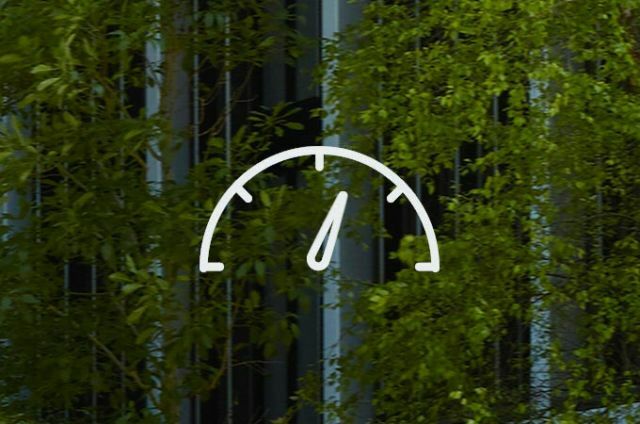 This, together with the reduced running costs of an electrified vehicle, create a compelling financial case for many people, whilst operating as a conventional combustion-engined vehicle when required. What are the drawbacks of owning a plug in hybrid electric vehicle? The greatest benefits of a PHEV will be experienced by owners who can use external charging for a significant proportion of their mileage. Whilst longer journeys can be undertaken without any need for external charging, the fuel consumption of the vehicle on these journeys will be comparable with that of a conventionally-engined vehicle once the initial charge has depleted, although a residual charge is maintained to provide electrical assistance to the combustion engine when full power is required. Can I choose whether my plug in hybrid operates as an Electric Vehicle? The P400e has a driver-selectable EV mode, which will switch the vehicle to full EV operation, however the system will introduce the petrol engine should the driver require more power than is available through the electric motor alone, or if the battery charge drops to an insufficient level to maintain progress EV mode will be available for a range of up to 51km, but will be reduced by heavy usage eg load carrying, towing, high speed or off road usage. Are there any JLR Apps that can assist with vehicle usage and information? The InControl Remote App is available for EV vehicles with enhanced functionality. 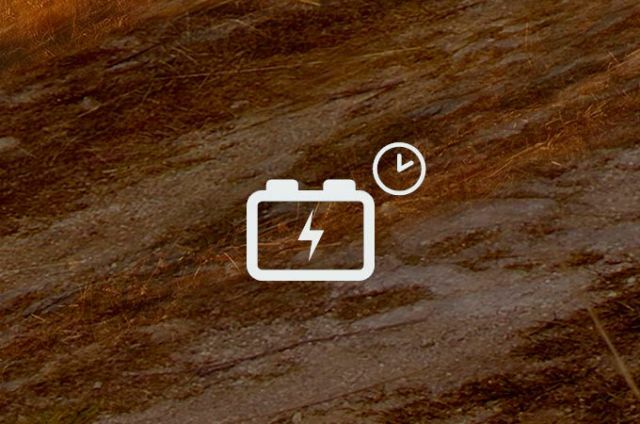 The App enables the user to Stop or Start Charging, Manage Departure timers (Timed Climate pre conditioning), Manage Charging Tarrifs and set a Maximum state of charge. The app will also be able to provide notifications if the charge plug is forcibly removed, Charging has stopped (lack of power). The vehicle can also send a Charging reminder if it is left at a known charge location. Will the PHEV have enough range for my journey? Like a HEV, the energy source is an internal combustion engine, PHEV battery or a combination of both, which can be selected manually or automatically. On the battery alone, the range can be up to 51km/30 miles. When driving in higher or lower temperatures, operating the cooling or heating systems will use the battery quicker and reduce the vehicle’s electric vehicle (EV) range. Performance driving will also reduce battery charge quicker and therefore the vehicle’s EV range. 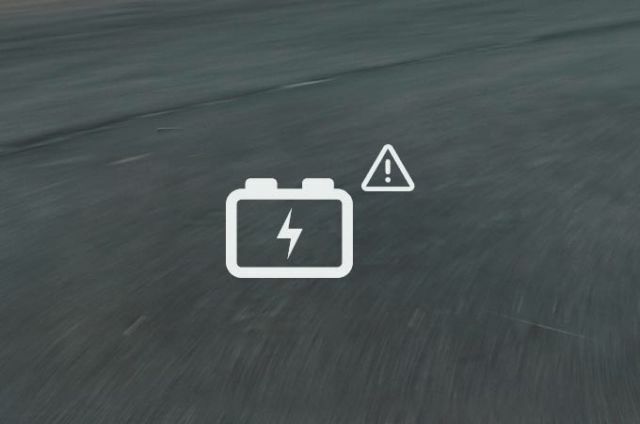 How can I optimise the vehicle’s fuel economy and battery charge? - SAVE function – manually selected through the touchscreen, SAVE function prevents the battery charge dropping below the level which has been selected. This allows the driver to provision for quiet, zero-emission travel at a later point in the journey. The vehicle will only use the electric motor if the battery has received a charge over and above the saved level through regenerative braking. - Predictive Energy Optimisation (PEO) function – entering a destination in the vehicle's navigation system will automatically engage the PEO function. By utilising altitude data for the chosen route, PEO intelligently switches between the electric motor and petrol engine to maximise fuel economy throughout the journey. What different methods are there to charge a PHEV? - AC Charging: Electric Vehicles come with a domestic power supply charging cable that plugs into the vehicle. This means you can charge a PHEV in your garage, or on your driveway, if you have an outdoor socket. An onboard charger converts AC electricity into DC as the batteries can only store DC electricity. Charging times depend on which country you're in but for more rapid charging, you may be able to install a home charging wall box that charges the car faster than a standard socket. - Regenerative Braking: Electric Vehicles make use of regenerative braking, which converts the vehicle's kinetic energy into electric energy - and uses this to charge the battery - rather than wasting it as heat energy as conventional brakes do. Found at local shopping centres, hotels, gyms, etc, destination charging is found at places you are visiting for reasons beyond primarily refuelling your vehicle. Found at service stations and dedicated electric vehicle charging stations, journey charging is located at locations designed to primarily recharge or fuel vehicles and can provide the most charge possible in the shortest of times. What charging equipment will I need? The Land Rover P400e will come with a Home Charging cable as standard which is suitable for charging from a domestic power supply. However for convenience and speed of charge, a wall box is recommended (but not essential) in order to charge an electric vehicle at home. Installation costs vary by market (and electricity supply) but are affordable and continue to fall in price as take up increases. A Universal Charging Cable is also available as an Accessory which can be fitted with different adaptors and plug variations to meet global standards. They are supplied with both domestic and industrial socket options, the latter being suitable for faster charging as it can accommodate up to 7kW. Will I have to get my house electrics modified? 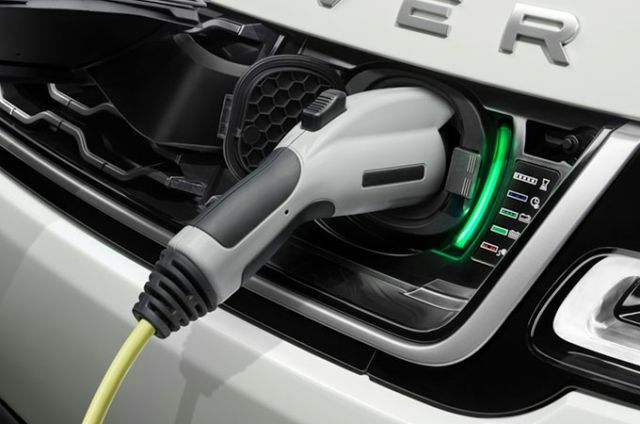 Jaguar Land Rover EV vehicles come equipped as standard with a Charge cable that can be plugged directly into your domestic plug sockets. For faster and more convenient charging solutions it is recommended that a customers use a qualified electrician to fit a separate, dedicated charging circuit to their home electrical system and install a dedicated charging socket or vehicle charging wall box. Who can install a wall box for me? Each Jaguar Land Rover sales region has a preferred supplier in their market that can assess a consumer’s premises and make recommendations and arrange fitment for charging solutions based on consumers budget and electrical supply capabilities. If other suppliers are used they must guarantee the compatibility of the equipment. I don't have private parking at home or work. Does that mean I can’t have an electric vehicle? Not necessarily: this depends on a number of different factors. There is a growing network of public charging points, with both standard and fast charging points available. In cities and on major roads, there are also many 'journey' and 'destination' charging points provided for your use. Does the battery have a warranty? Jaguar Land Rover BEV and PHEV vehicles will offer an 8 year or 160,000 km (whichever comes first), 70% state of charge warranty. The warranty is contingent upon proper use and maintenance of the vehicle and regular charging of the battery. Kilowatt-hours is a measure of how much energy can be stored in a battery. For a given vehicle, a battery with greater capacity - more kWh - will have greater range and/or performance. For a given capacity, actual range will vary dependent on driving style and environmental conditions. 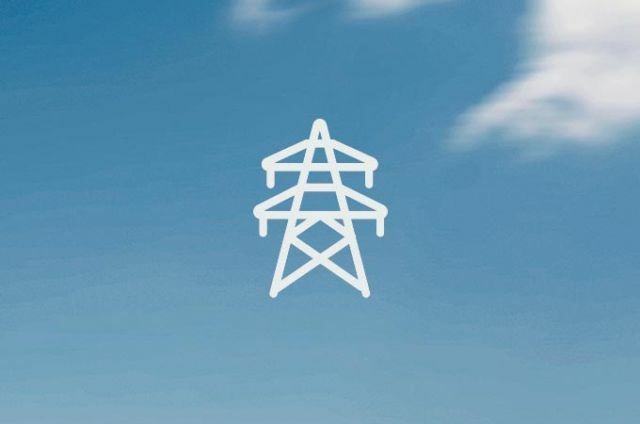 Can the electricity network handle the increasing number of electric vehicles? Motor manufacturers are currently working with governments and energy providers to ensure that increases in electric vehicle usage do not cause issues with national electricity networks. How long will it take to charge a P400e? Charging times will vary significantly dependent on equipment used and the electrical supply to which it is attached. The Home Charging Cable supplied, when connected to a domestic 230v/16amp plug socket can deliver a full charge in approximately eight hours, although this may vary by household. However the vehicle is equipped as standard with a 7kW on board charger which could deliver a full charge is as little as 2.3 hours if connected to a 230v/32 amp ‘Industrial’ type socket using a Multi-Function Cable, or to a 7kW wall box or public charging station using a Public Charging Cable. Electric motors consume energy to provide motion. 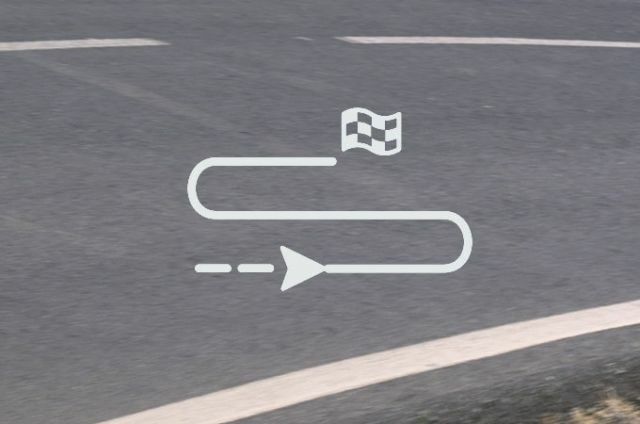 When this motion is no longer required (for example when a vehicle is slowing), the braking force can be harnessed to reverse the action of the motor and generate electricity. This is known as regenerative braking and the electricity generated can be fed back to the battery. Under the right conditions, the range of an electric vehicle can be extended by over 10% through the collection of regenerated electricity. EV batteries have a warranty of eight years, which is significantly longer than standard vehicle warranties. The warranty is contingent upon proper use and maintenance of the vehicle and regular charging of the battery. Are PHEVs slower and less responsive than petrol or diesel cars? Electric motors generate instant and full torque from standstill, leading to stunning response and acceleration times. Range Rover PHEV delivers acceleration of 0-100km/h in 6.7 seconds. Can I use a PHEV for towing? The Land Rover P400e can tow up to 2500kg using an Accessory detachable tow hitch. The Electrically Deployable towbar is not available due to the location of the high voltage battery and associated electrical equipment in the vehicle. All options to assist when towing such as Advanced Tow Assist and rear suspension lowering are available on the P400e. Towing is available in EV mode, but range will be reduced. Can I use the PHEV off road? The off-road capabilities of our P400e are uncompromised and in some circumstances enhanced relative to the conventionally-engined vehicles. The P400e matches the wading depth of Range Rover (900mm) and Range Rover Sport (850mm) and the additional torque provided by the electric motor at low speed is an advantage in a variety of off-road situations. Additionally the Electric Vehicle mode is available in some of the Terrain Response modes. EV mode is available in low range for off road usage, but range will be limited. Can I fit a spare wheel to a PHEV? P400e is fitted as standard with a tyre repair system and a spare wheel cannot be accommodated in the usual under-floor location. However a wheel bag and location strap system is available as an Accessory through Land Rover retailers that will enable a reduced section or full sized wheel to be stored safely in the loadspace when required. All Jaguar Land Rover vehicles, including BEV's and PHEV's are designed and engineered to meet the most stringent global safety standards. 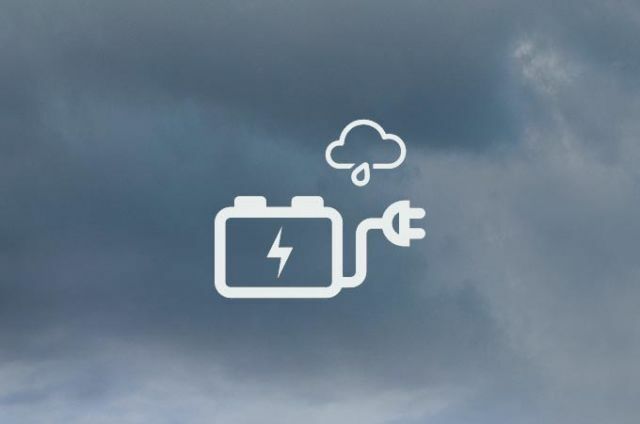 Can electric vehicles be charged in the rain? Safety of the charging process in normal use is fully assured. Customers and bystanders aren’t exposed to any risk of electric shock. This innovative technology lowers emissions and improves performance, making it our most innovative engine yet. From standard charging to using an ever-growing network, charging your PHEV vehicle couldn’t be easier. And, as in many cases you can do so overnight, it’s convenient too.